← TMC Goes to Austin This Weekend! March 23rd! Continental Club Houston! Yes! 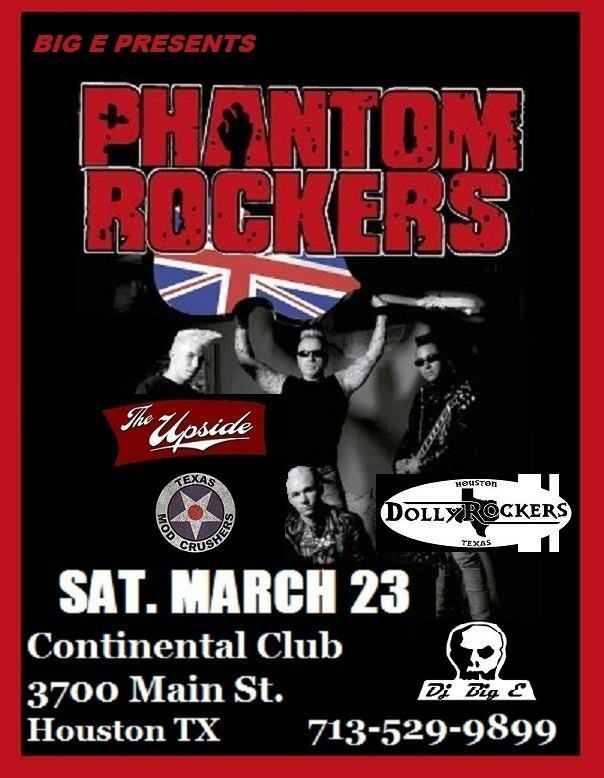 Texas Mod Crushers are playing the world famous Continental Club in Houston! We will be opening for the amazing Phantom Rockers! This is going to be a blast. We hope to see you there.